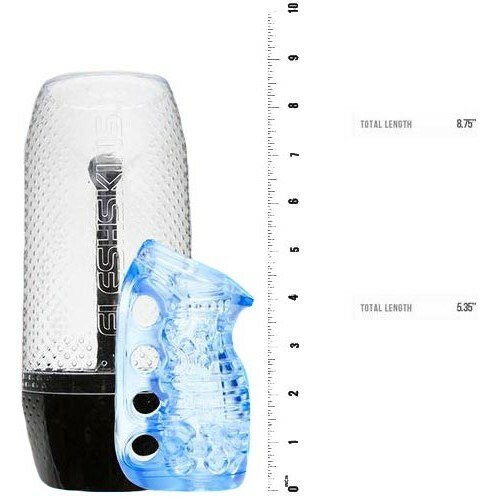 Great Fleshlight Quality, Lower Price! 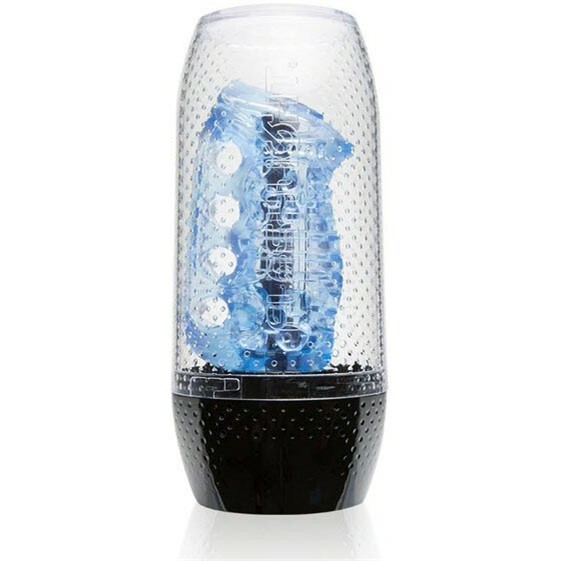 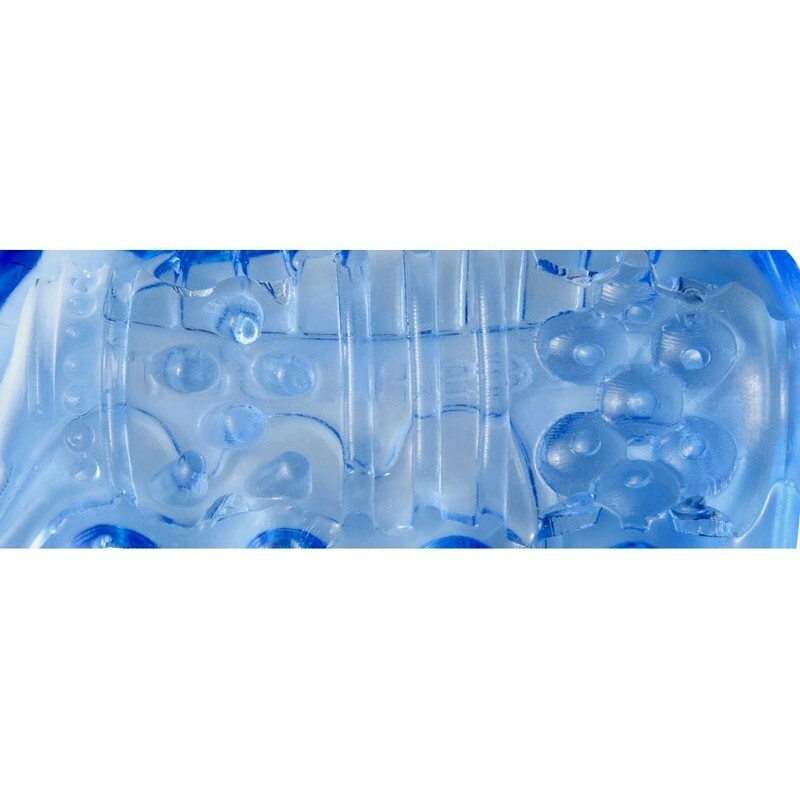 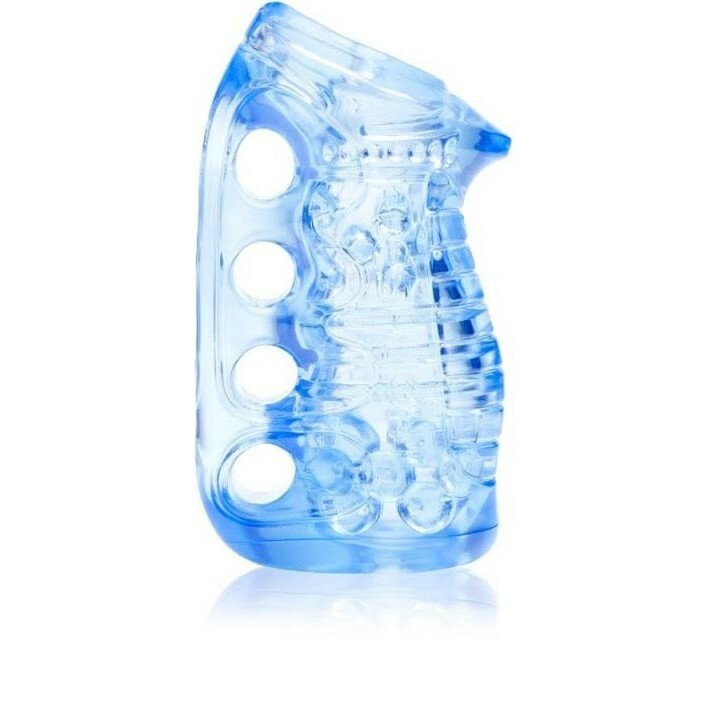 Fleshlight FleshSkins Grip Masturbator - Blue Ice. 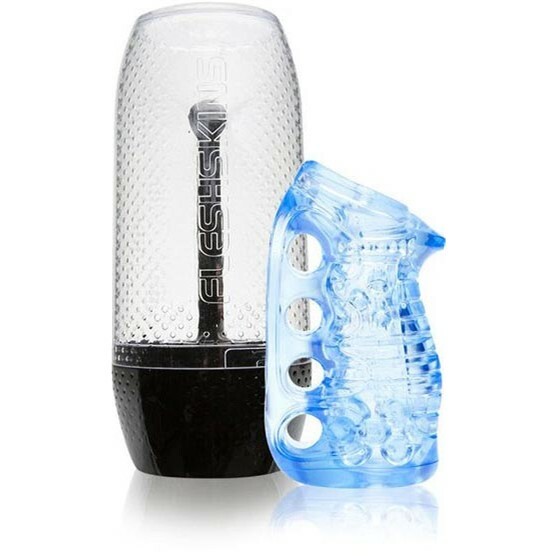 Review "Fleshlight FleshSkins Grip Masturbator - Blue Ice"